Today, I am waiting, too. 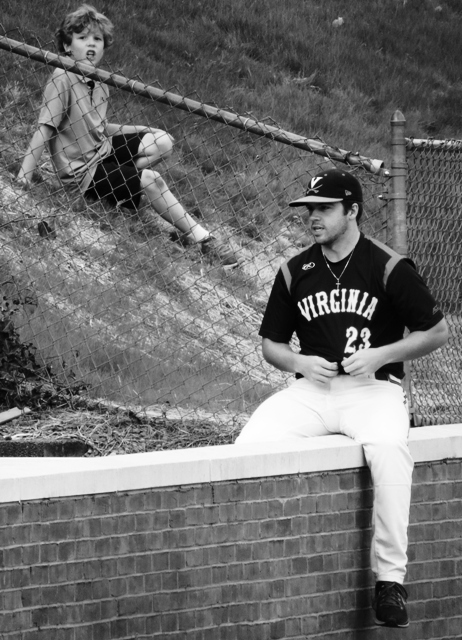 This entry was posted in Baseball, Life, University of Virginia and tagged Charlottesville Tom Sox, photography, University of Virginia by Jackie, The Baseball Bloggess. Bookmark the permalink. Subtle as it was, I somehow grasped the subtext here: waiting- as in, waiting for Spring Training, and in the meantime, waiting to see if the highly desirable, smoke-throwing superstar-to-be, is going to sign with the right team (mine), or the wrong team (theirs). Waiting, in some cases, to see if you’re even going to have a team this year, or if the ownership has decided to rebuild, condemning you to at least a year of mediocre baseball- still, better than no baseball at all. Yes, waiting. Waiting to see if the 36 year old player you love (and who’s jersey you wear) is even going to be in the lineup this year, given his slumping numbers last year, after the All Star Game. Waiting to see if the crowd-pleasing clown brought back to play third base last year (not mentioning any names) will be shown the door this year- assuming he will deign to wear the jersey, in the first place. Yes, waiting, dammit. Waiting. 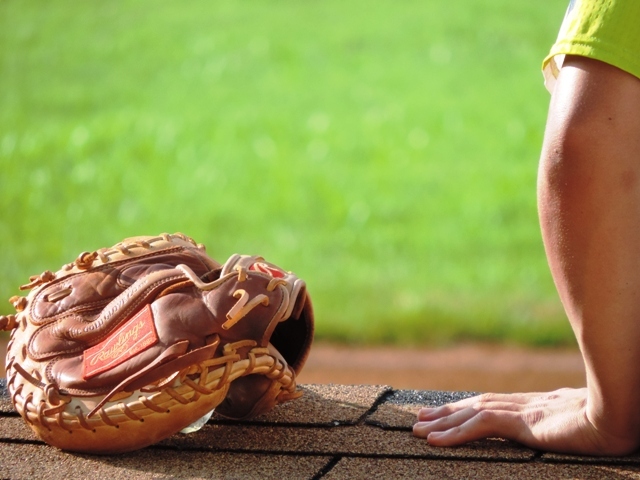 Waiting for the days to grow longer, for the rains to come, and the outfield grass to grow, waiting to see if they’re going to “robotize” the game, just a little bit more this year, taking the strike zone away from the Umpire. Waiting, finally, for some Air Force Second Lieutenant (why does it always have to be a military person?) to sing “The Star Spangled Banner”, badly, and the Umpire- the man we’ve been waiting to see since last October, to say “Play Ball”- THAT’S what I’m waiting for, and when that day comes, it will all have been worth the wait, and, win or lose, I’ll smile all day. Until then, yes; we’re waiting. Good luck, getting back into your house, today. Hope it was worth the wait. Oh, and thanks for reminding me that I’m not waiting alone. Or, out here … waiting for the Orioles to do something … anything. Waiting to see if we even HAVE a third baseman next season. 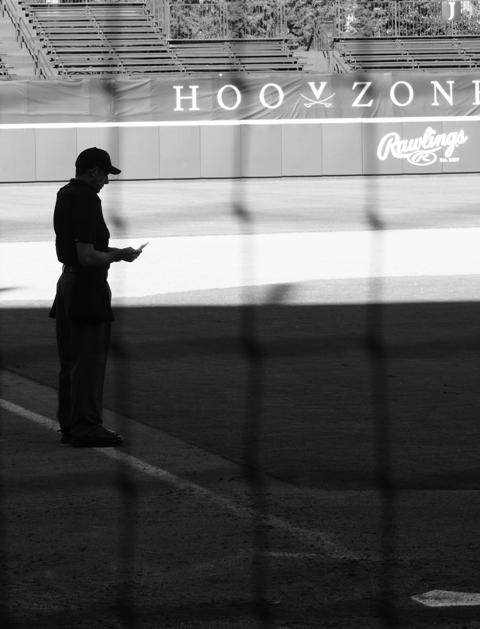 But, baseball’s always worth the wait … and I sort of like the off-season wait. Looking forward to next season with sweet eagerness is such a special feeling. “They who wait upon the Lord shall renew their strength.”–Isaiah, chapter 40. “The waiting is the hardest part.” — Tom Petty, Hard Promises, 1981. As I write I hope today’s wait has ended for you. Otherwise, it’s about a month and a half to Spring Training. 😎⚾️ Happy New Year to you and Editor/Husband ( liked his yearly recap too, especially the Fowler’s Toad 🐸). I seriously love every single one of those pictures. Nice work! Every time I read your posts I am incredibly jealous of your eye for great photos. 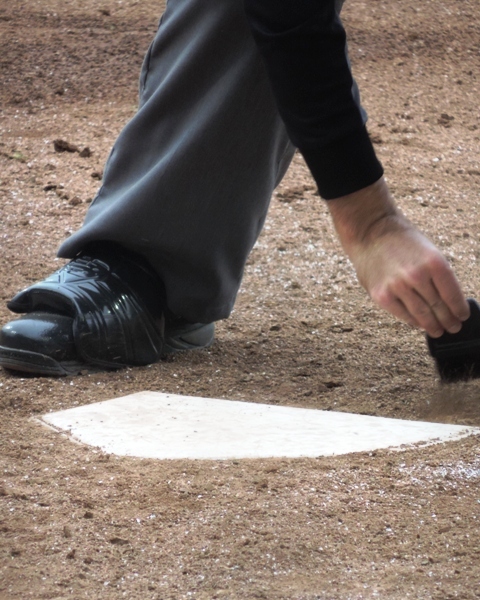 Anyone can take pictures of a batter at the plate, or a pick off attemp at first (my go to pic), but you really capture some amazing “non action” photos that really capture the game. Something I should put on my New Years resolution!! Hope it worked out for you!! In an unrelated note other than being at UVA, my daughter just got engaged a few hours ago on the Lawn at UVA! Yay! Wow …That’s wonderful!! Congratulations!! (And, I thought Ty Jerome and his amazing game and career high 31 points to beat BC had the best day in Charlottesville yesterday. I was wrong … your daughter and her fiance did!) Yay, indeed! And, thank you for the kind words, Greg. I’m always learning more about how to properly use all the thingamajigs on my camera. 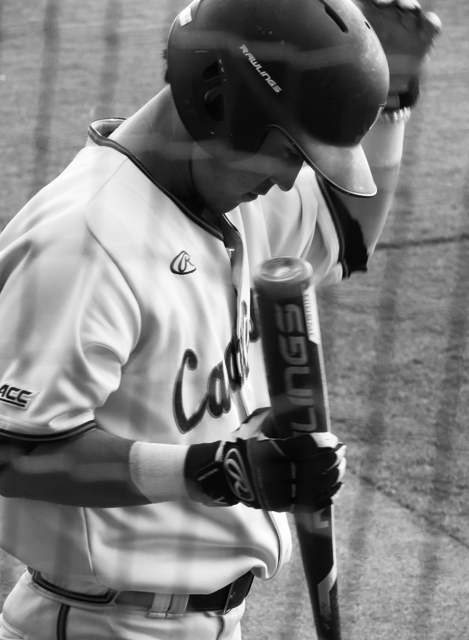 But, I finally decided that I didn’t want to miss actually watching the game … so I aim for the quiet moments. 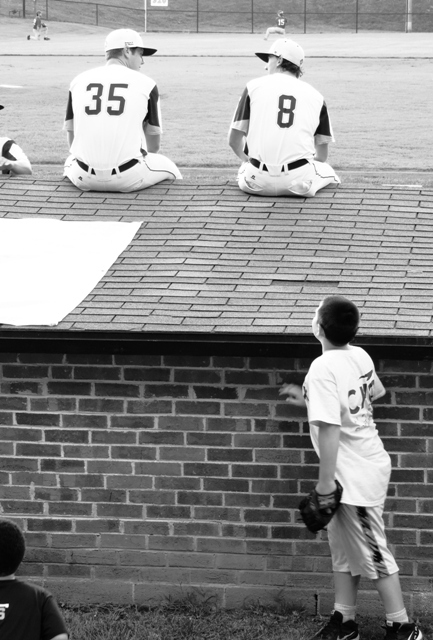 You might not make the all-star roster for your skills at the waiting game, but you certainly will for your photos. You’ve caught some great moments! I hope the workmen are done with their workmen things, and you get home soon, Jackie. I’m glad you chose to spend your stint with homelessness with us here!